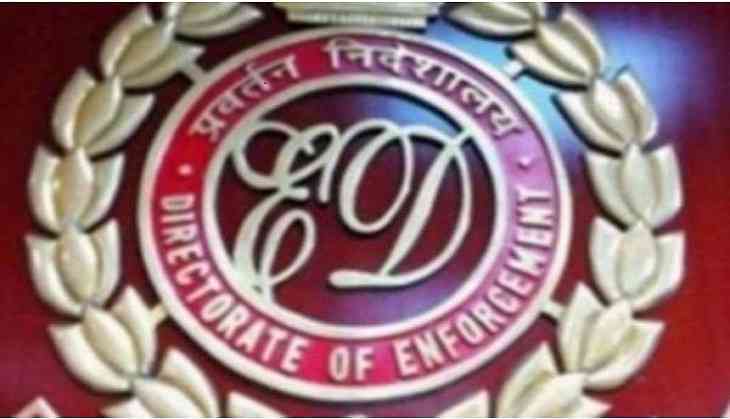 A Delhi Court has sent a Mumbai-based businessman Bimal Ramgopal Agarwal to Enforcement Directorate remand till 21 December in connection with a money laundering case pertaining to cricket betting scandal. Agarwal, who was produced before the court on Tuesday, was arrested on December 11 under the Prevention of Money Laundering Act (PMLA). The allegations levelled against the accused were that he and his associates managed to collect Rs.2.75 crores and Rs.50 lakhs from two people in Delhi for providing protection in the ED case. Further allegations are that accused deposited more than Rs.80 lacs in cash in the account of his controlled companies. The investigation in the regard is underway. The accused has been sent to 14-days remand for his custodial interrogation to ascertain and recover the amount.